Ulp! 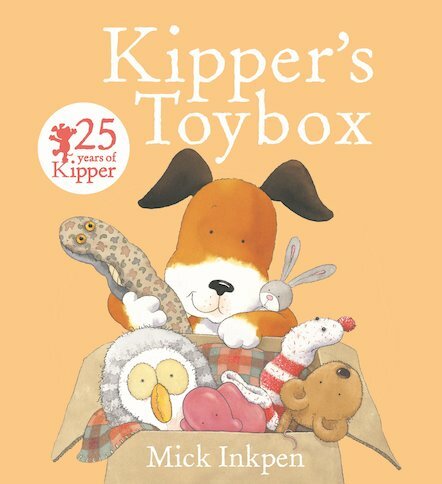 Someone – or something – has nibbled a hole in Kipper’s toybox. What could it be? Kipper is sure some toys are missing, even though he counts them again and again. When Kipper finds the culprit, he thinks his troubles are over. But in fact, they’re just starting! How can he keep his toys safe?